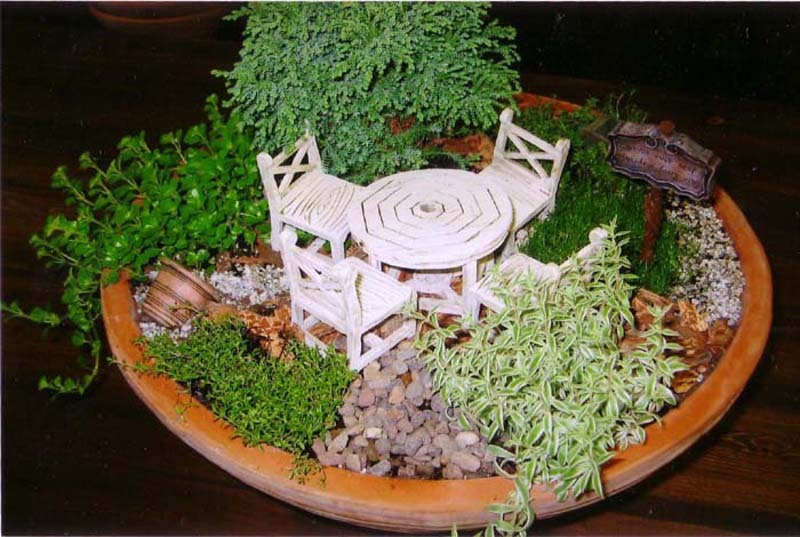 Plant your own fairy garden! there are several stores and sites that allow you to buy the products, which are basically miniature furniture, little figurines, and certain flowers. It will help you find figurines and tells you which flowers to get to best attract fairies under the Plant a Fairy Garden tab. A changeling is the offspring of a faerie that is left in place of a stolen human child. Some of the signs that you have a changeling instead of your own child would be if the child wasn’t growing up as it should. If a baby cries all the time or is very sickly, for example, it might be a changeling. Reasons why faeries take human children away could range from desiring a human child for their own, to acquire a human slave, thinking that the child will have a better life living with the faeries, etc. To prevent this from happening, parents might put iron or steel above the door to the child’s room or to baptize the child as soon as possible. The story Rumplestilskin would also be an example of a situation where a faerie takes away a human child, but in that case he doesn’t technically leave a changeling behind. In some versions of the story he leaves behind a straw version of the child, which could be interpreted by some as the changeling, as faeries are in some cases composed of natural elements. Labyrinth is a fantasy film about a young girl who is caught up in her childhood, but after going on a dangerous quest to save her brother, grows up. The story starts with the girl, Sarah, in a field reciting lines from a play. Her step mother calls her home and after having a small argument with Sarah, leaves with her father leaving Sarah to watch over her baby brother Toby. Sarah goes to her room and notices that one of her teddy bears is out of its place. She gets angry and recites a line from a play telling the goblins to take her baby brother away, and much to her dismay they do. Sarah is then forced to make her way to the goblin king to ask for her brother back, but when she gets to the goblin’s land finds a huge labyrinth between her and the goblin king’s castle. As she makes her way through the labyrinth she makes various friends that either help or hinder her progress and by under going the journey she grows up. The movie definitely isn’t praised for it’s stunning visual imagery, but the story in itself is very good. Sarah struggles to get beyond her childish obsessions and possessiveness in order to see the value of human life and mature from a disgruntled youth into an adult. 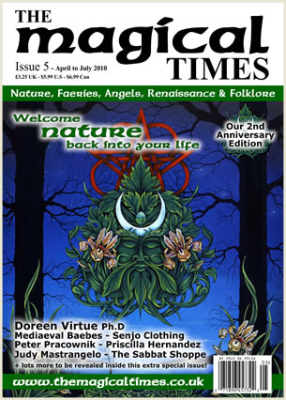 The Magical Times is a UK magazine that is a faerie and pagan magazine. 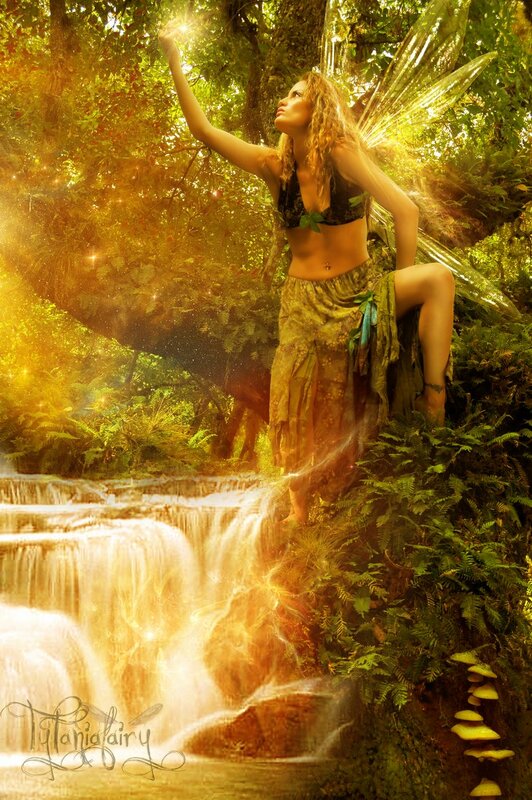 So it will focus more on the spirituality of faeries in a new age sort of way as well as share news and folk lore. FernGully is a great movie about a guy from a logging company who gets shrunk down to the size of a fairy and comes to see the beauty of the rain forest. The logger’s name is Zak, and Zak accompanies his logging workers to the rain forest to cut down the trees there. As they’re cutting down the trees however, a spunky fairy named Crysta is having fun with her friends and stumbles across a vast area of land covered with tree stumps. She’s horrified and tries to find the cause. She finds Zak, shrinks him down her size and after saving him from death by logging machine, spirits him away to where she and the other fairies live. At first Zak is really skeptical about these fairies and doesn’t open himself up to them, but after he falls for Crysta he starts trying to see the world through her eyes. He eventually comes to see the beauty of the forest and does not want to cut down the trees. The threat caused by the loggers is personified in the movie by a slimy sludgy monster who grows when he drinks oil or breathes in the fumes from the logging machine. He was locked in an old tree years ago by an elder of the fairies, but the loggers cut this tree down and he takes over the logging machine. He eventually grows too big and to stop him the fairies use their magic to trap him within a tree. The movie is very environmental, but not in an abrasive or overtly political way. It’s just showing kids the wonder and beauty that’s in nature, and how there are people who want to destroy the forests for money. There’s also the subtle insertion of the effects of animal testing. Batty, done by Robin Williams, has wires sticking out he his head and he is literally batty because of them. These messages won’t be lost on child, but the story’s told in a very engaging way and is appropriate for all ages. 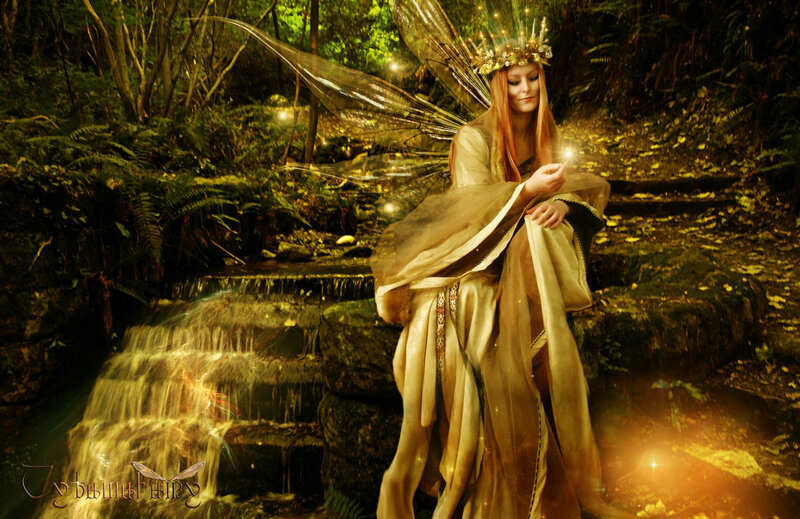 Fairy day is a day for lovers of fairies to take joy in the everyday magic in their lives. To reflect on their love of fairies and to share that love with others. This is a great website dedicated to fairy day. It has games, activities for young and old, ideas, and free ecards to send around to friends to celebrate the day. What can you do to support Fairy Day? First and foremost, take a moment that day to remember the magic you knew as a child. In the midst of your busy schedule, take a good look around you, and see the beauty that lies in even the simple things. Go for a walk outside, smell a flower, hum a tune to yourself or dance under the stars. If you have a special friend who loves fairies, send them a fairy card, or a fairy gift. 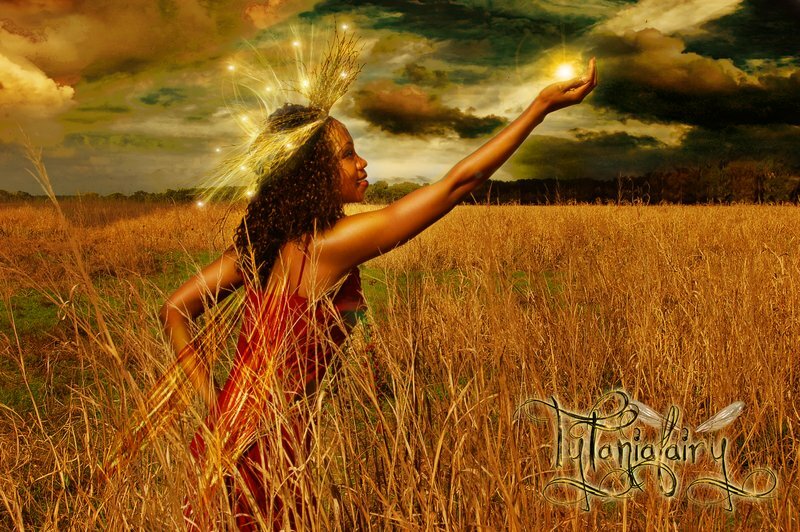 Have a fairy circle and talk about the history of fairies in ancient cultures. Tell a child a magical fairy tale and watch their eyes light up with pure innocence. Those of us here in charge of the official Fairy Day web site want you to simply remember that even in this mundane world, there is magic all around you. Have a great fairy day everyone!! 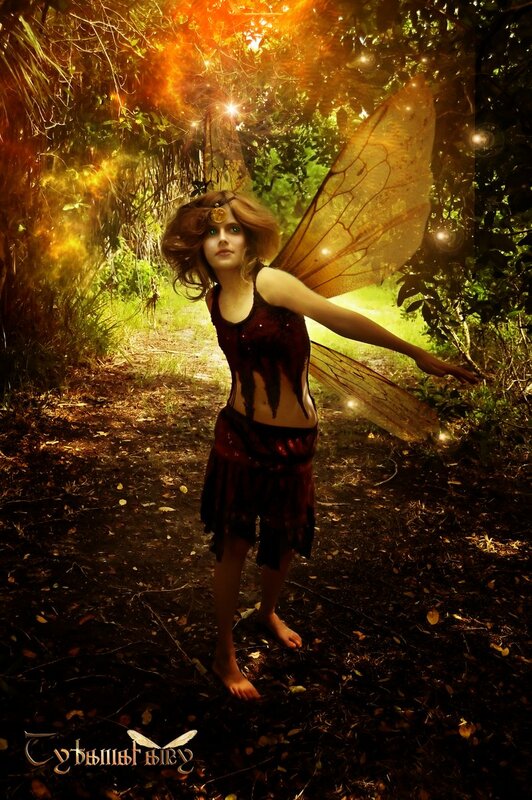 Tytaniafairy is a photographer who applies a special effect to her photos to give them a fairy twist. Her art was featured on the cover of the latest issue of Fae magazine. There was an article about her work within as well.